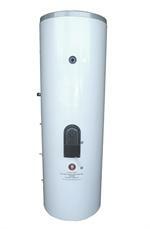 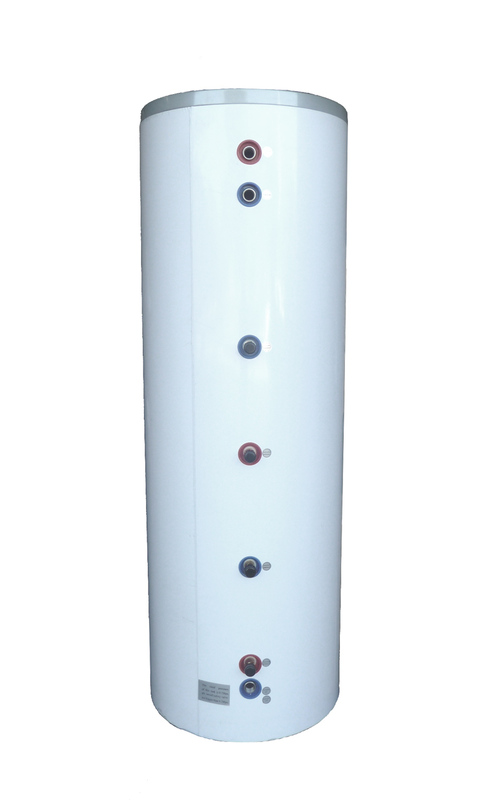 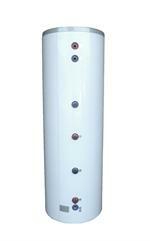 The 120 solar water tank is suitable for larger size families with up to 6 people. 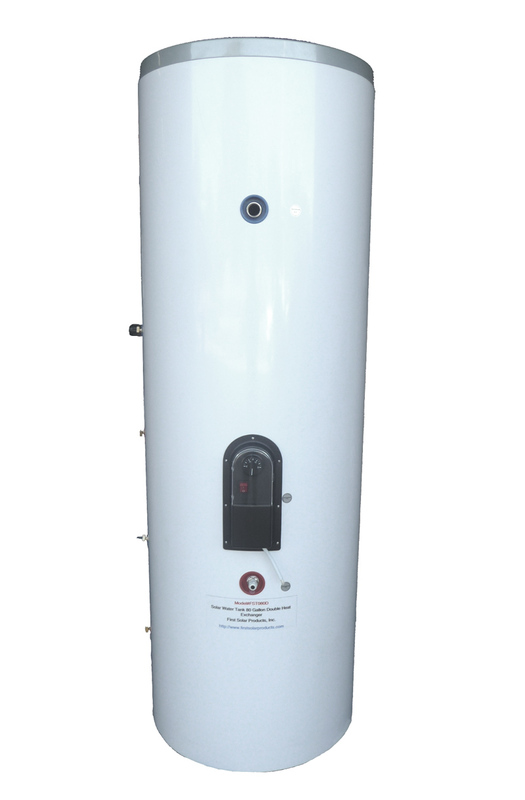 It is equipped with built in double coil copper heat exchangers, and electric secondary/back up heating capability when solar collector does not produce enough heat typically during Winter months. 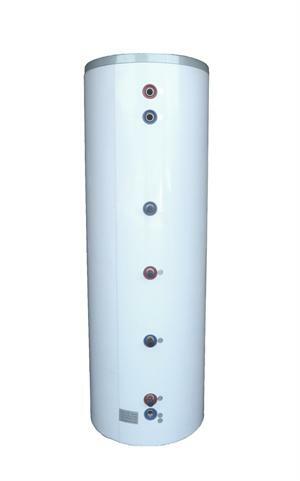 This solar hot water tank can be installed alone as the primary hot water tank or together with a gas or electric heater as a pre-heat solar water tank. 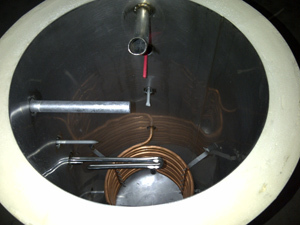 In Tank Heat exchangers are made of TU1 copper and thickness of 1mm, diameter is 12mm (1/2"), 50 feet in total length.